بني فندق فندق ريدجيز سيدني سنترال في 1992، وهو يعتبر ميزة مُضافة للمدينة و خيار ذكي للمسافرين. يقع مركز المدينة المثير على بعد 1.0 kmKm فقط. يضفي محيط الفندق اللطيف وقربه من أكثر المعالم السياحية جذبًا سحرًا خاصًا على هذا الفندق. يعمل فندق ريدجيز سيدني سنترال على ضمان إقامة مريحة لضيوفه من خلال خدماته الممتازة وحسن ضيافته. تتضمن الميزات الرئيسية في هذا الفندق: خدمة الغرف على مدار الساعة, واي فاي مجاني في جميع الغرف, محطة شحن السيارات الكهربائية, خدمة التنظيف يوميًا, خدمات بريدية. في فندق ريدجيز سيدني سنترال غرف نوم يزيد عددها عن 271 صممت بذوق وعناية لتوفر لك كل وسائل الراحة . بعضها يحتوي أيضاً على تلفزيون بشاشة مسطحة, قهوة فورية مجانية, شاي مجاني, مرآة, مناشف. يقدم الفندق مجموعة رائعة من الخدمات كمثل حوض استحمام ساخن, مركز للياقة البدنية, ساونا, مسار جولف - ضمن 3 كم, حمام سباحة داخلي، لجعل إقامتك تجربة لا تنسى. إن فندق ريدجيز سيدني سنترال هو خيار ذكي بالنسبة للمسافرين، فهو يوفر إقامة هادئة ومناسبة للاسترخاء. The location of the hotel is its best point. It’s a little dated and rough round the edges, but the staff are super helpful and friendly, and there’s lots to eat and drink in close proximity. We stayed there for 2 nights and enjoyed it - would recommend. The rooms were really well appointed, however very noisy (internal noise). Whilst you could control your own air conditioner there seemed to be one that you couldn't and throughout the night it started up very often with a loud noise. Also there was some type of sensor light and whilst laying in bed reading a book it would automatically turn off and you could only control the lights by getting out of bed!!!!! 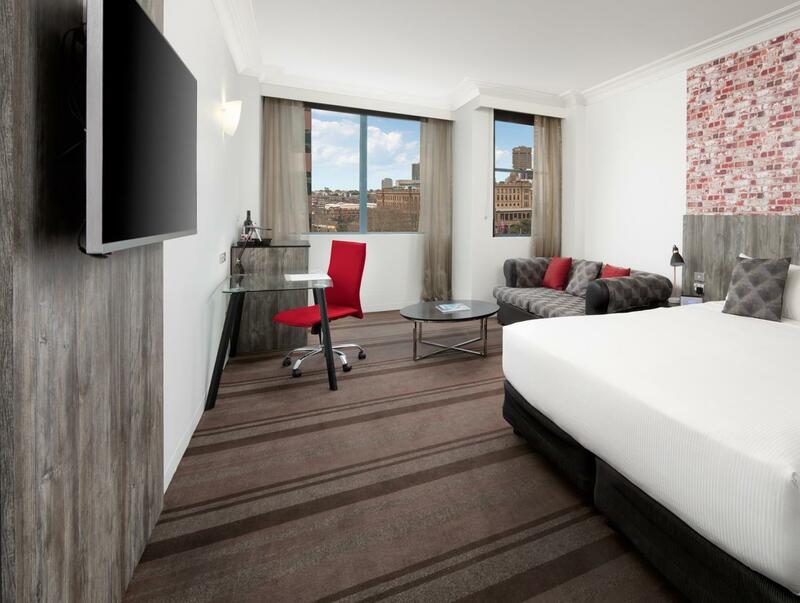 I have stayed at the Rydges Sydney Central Hotel several times and will go back whenever I visit Sydney. The staff are very friendly and I enjoy the comfort and quiet. Except for room 435 which tends to creak at night. The room service is a little pricey, however is very tasty. 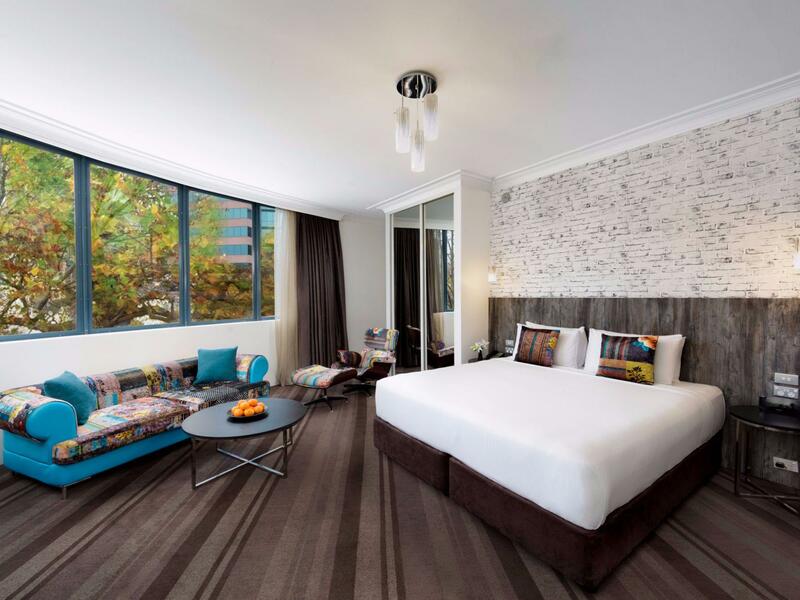 Overall it was a little pricey considering the amount paid in other Australian cities on this trip, and the are the hotel is in seems a little rundown (not rough, just needs updating). The room itself was large and well appointed, but spending on better windows would cut traffic noise down. Staff were perfect. 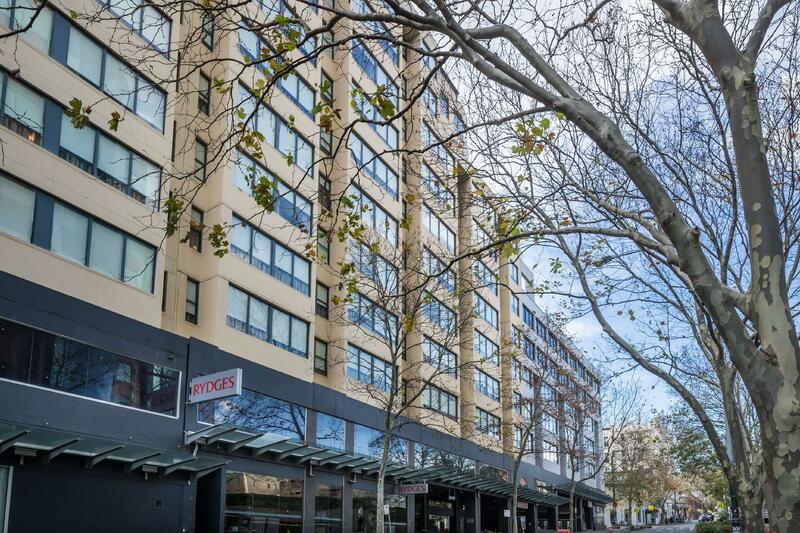 A good option for Syd CBD - short walk to Central and train into few stops in CBD. 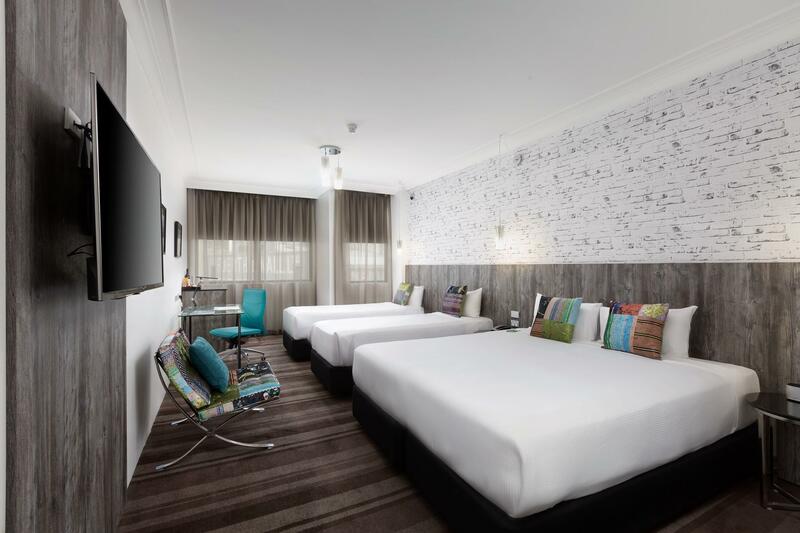 A well equipped hotel for the business traveller. 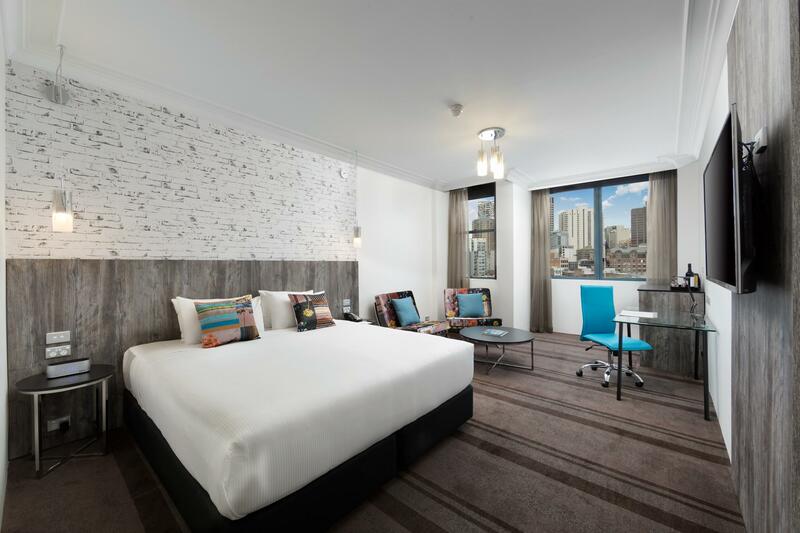 The hotel is located very close to Central Station (3 stops away from Circular Quay) and within Surry Hills where you can find a lot of cafes and bars. Location is definitely an advantage. As for the hotel itself, the room was nicely decorated but there were some maintenance issues such as clogged bathtub, shower head dropping due to broken hinge or some sockets not working. There are two reasons why I would not recommend this hotel: 1. The bed is not comfortable. It is so soft, that I actually did not sleep well on it. It may be a personal preference but it's been probably the softest bed I slept on in a hotel in years. 2. The room advertised as 'city view' room is basically a room facing some buildings and street. I was on the second floor and could clearly hear cars passing by. So it was not very quiet. Earplugs did the job but it is not ideal for a light sleeper. Overall good choice if you pick more pricey room (should be quieter) and soft bed. And I really liked the location. Nice room, great pool and spa. Staff helpful and friendly. A little noisy on lower floor. Maybe ask for a higher floor if possible. Close to central railway station and bus stops. 5 minutes walk from Central station. Breakfast was simple but great enough. Tooth brush and paste were not provided but this might be the case for every hotels in AUS. Perfect location near central. Awesome coffee shops around the area. Staff were amazing!! Thank you so much to Poppy. We received a complentary bottle of Champaign and chocolate covered strawberries because it was my dad's birthday! Definetly would stay again. This hotel was in a great location. 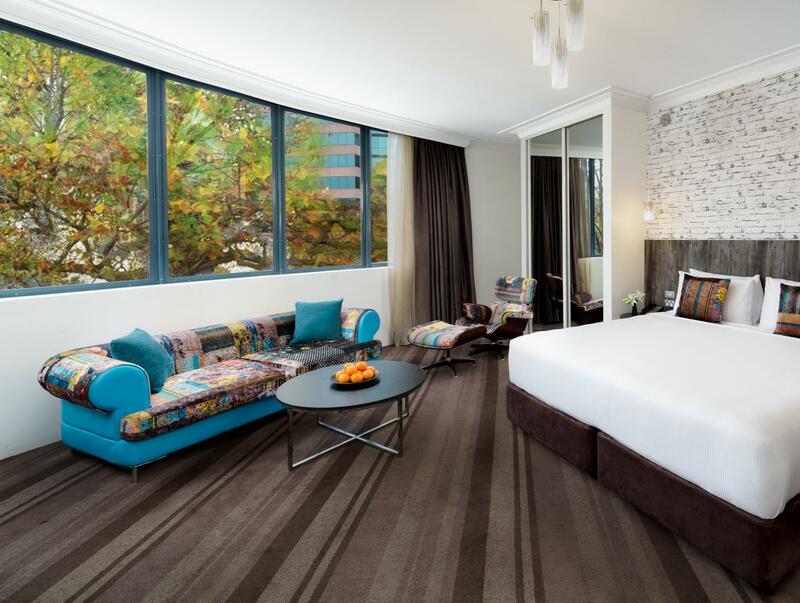 Walking distance to Pitt St and Oxford St for shopping. In a nice quiet location (Surry Hills). Staff were fantastic, very friendly and helpful. Room was nice and clean, everything you need. 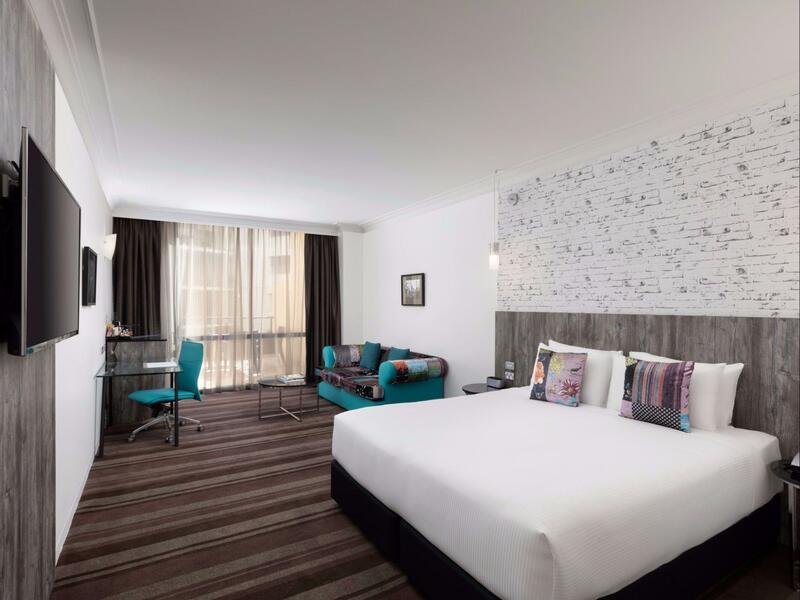 The hotel is at a great spot, close to Central station and CBD and also just around the corner from all the restaurants and bars in Surry Hills. Rooms are big and modern. Big minus: no vanity kit or body lotion, and the lifts were exceptionally slow. Great hotel, convenient location and friendly staff. We stayed here for 3 nights and were very happy. The only thing I would say (but this really isn't a serious negative point) is that the rooms could do with a bit of freshening up. Otherwise, they were very clean and very comfortable. Hotel was near the Central Railway Station. Easy transportation available - buses, taxis and trains. Many restaurants and shopping malls nearby. 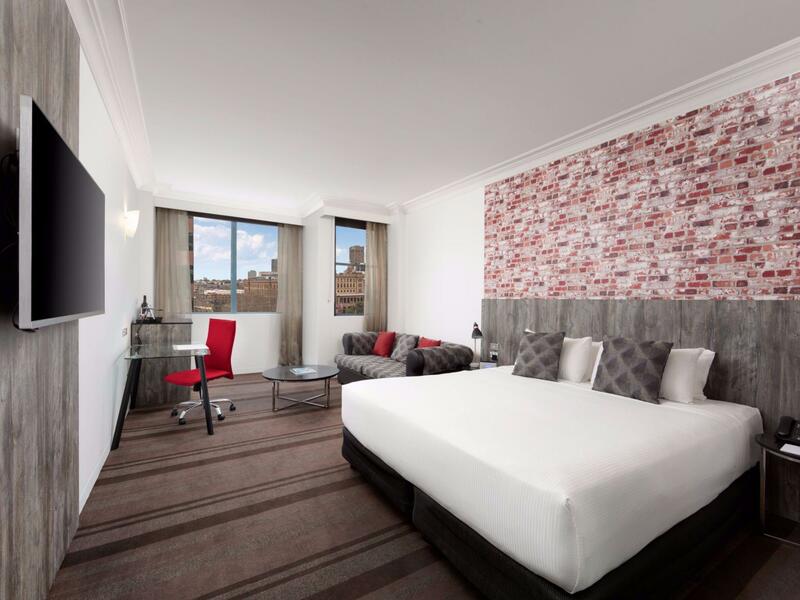 Within walking distance of the Sydney Harbour Bridge and the Sydney Opera House.